Florida market update – will the rises of 2016 continue? It’s too soon to gauge how Trump’s inauguration as US President in January has affected the property market in Florida and wider USA, or if it will affect it much at all. What we do know is that until the end of 2016, real estate in the Sunshine State was set on a upward curve, with prices rising and demand strong. The hope is that this will continue under the new president, himself a property tycoon and big fan of Florida. New listings for townhouse-condos increased 2% in 2016, while the state-wide median price properties rose to $160,000, a hike of 6.7%. The latest statistics released by Florida’s Association of Realtors (FAR) show that Florida’s housing market wrapped up 2016 with more new listings, higher median prices and fewer sales of distressed properties compared to the year before. “This past year was marked by tight housing inventory throughout Florida, particularly in the range of $200,000 and under,” said 2017 Florida Realtors President Maria Wells in an FAR statement. “Buyer interest was high and home sales likely would have been even stronger if there had been enough available for-sale supply to satisfy demand. Realtors across the state stand ready to help buyers and sellers understand their local housing market trends. Will the sun continue to shine on Florida’s property market? Looking closer at FAR’s figures for existing single-family homes, completed sales totalled nearly 270,000 in 2016, a rise of nearly 1% compared to 2015. New listings rose 2.2 per cent compared to 2015 and the state-wide median sales price was $219,900, up 12 per cent from the previous year. Looking at Florida’s year-to-year comparison for sales of townhouse-condos, a total of 108,000 units sold state-wide in 2016, down 4.2% from 2015. 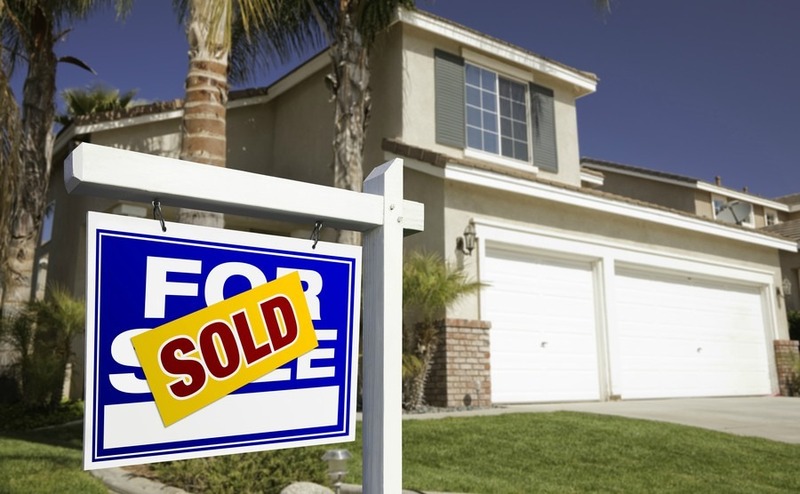 However, this decline is likely to be due to an overall drop in short sales. Short sales for condo-townhouse properties declined 38% in 2016, compared to 2015, while for single-family homes they dropped 35%. New listings for townhouse-condos increased 2% year-on-year in 2016, while the state-wide median price for townhouse-condo properties rose to $160,000, a hike of 6.7% on 2015. The interest rate for a 30-year fixed-rate mortgage averaged 3.65% for 2016, down from the previous year’s average of 3.85 per cent, according to Freddie Mac. Focusing on the last three months of 2016 only, completed sales of existing single-family homes totalled 62,000 in Florida, up 2% compared to the same period in 2015. And the state-wide median sales price for existing single-family homes for the fourth quarter was $224,000, up 12% from the last quarter of 2015. The state-wide median price for townhouse-condo properties for the same period was $164,000, up 8.6% over the previous year.